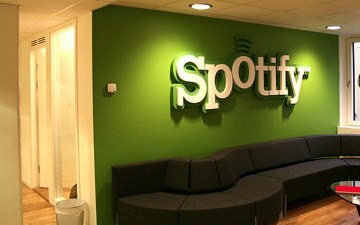 Sorry, US customers, but this Spotify promotion is only available to our fancy-talking cousins across the pond. In order to compete with Apple’s iTunes store, Spotify- which has had far longer to get its hooks in in the UK- will be free to new subscribers of certain levels of Virgin Media’s broadband service. New subscribers at levels of 30Mbps or faster for broadband will receive six free months of Spotify’s premium service, a value add of about £10 a month. But, as CMU business editor Chris Cooke pointed out, it’s a bit more compelling for the business end of the deal, as it “helps the firms automatically boost their subscription numbers overnight.” Would a perk like this influence your broadband provider decision?